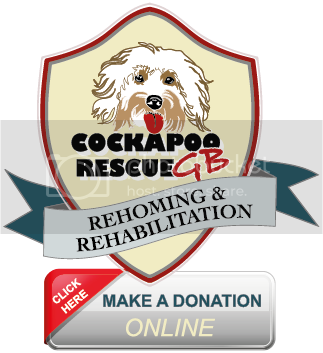 The exciting new Cockapoo Members & Registration Club ....... NOW includes Cockapoo Club Chat forum for members.....see you there? We welcome your support, let's make a difference for the welfare of breeding dogs and their puppies. Giving them a better start in life will give the buyers happier, healthier pet dogs. ROGUE TRADERS HAVE HAD THEIR DAY! We were approached for our input into this fantastic site campaigning to improve breeding ethics for all dogs in this country. 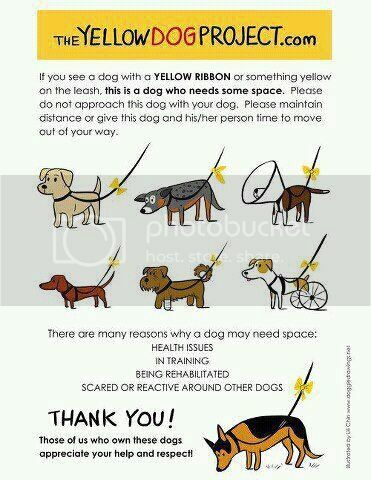 A heads up on this incentive, see a yellow ribbon or marker on a dog or lead then give them a wide birth.